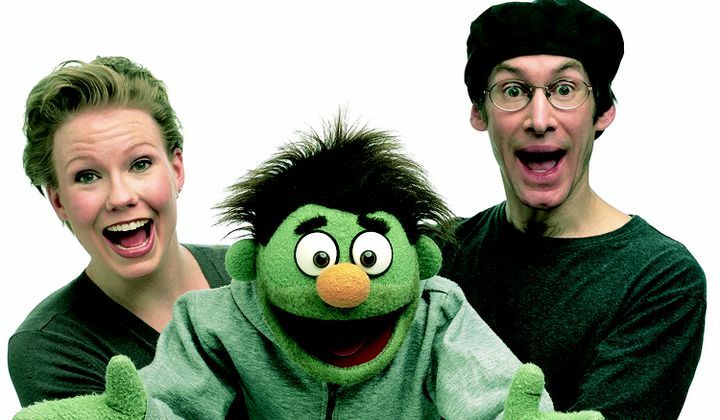 Jennifer Barnhart and Rick Lyon with the Avenue Q puppet, Nicky. Barnhart and Lyon will speak at a Smithsonian Associates event on April 27. For a full calendar of Smithsonian Associates events, visit www.smithsonianassociates.org. Cherry Blossom Forecast Update: When Will Washington, D.C. Reach Peak Bloom?